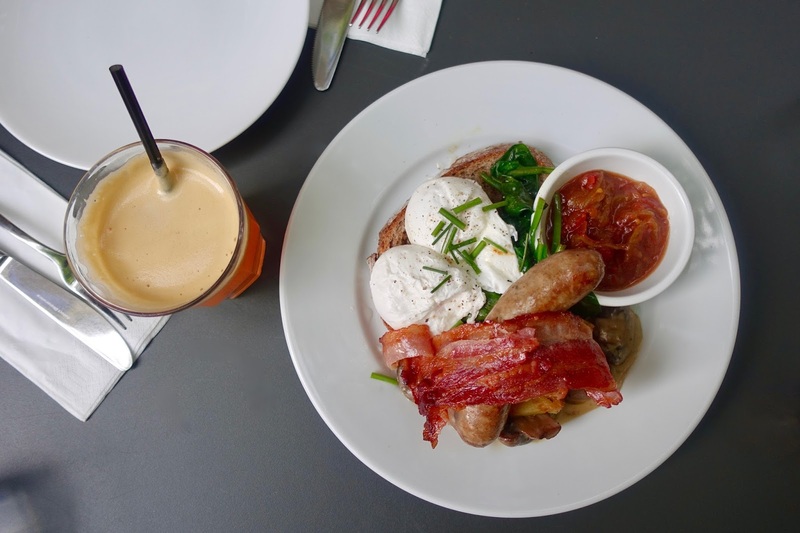 Happy June guys, I'm back with a foodie post and talking about one of my favourite thing to do, brunching! 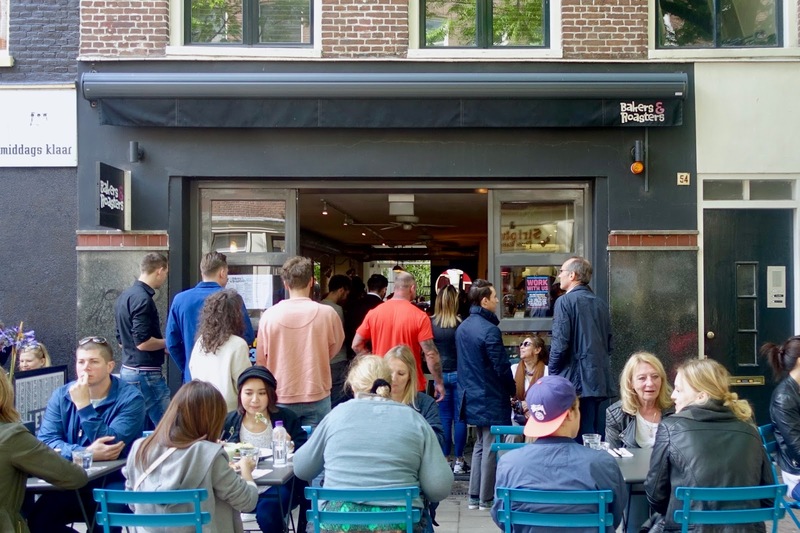 My friends and I went to Amsterdam a few weeks and had a few hits and misses when it came to eating out in the City. We didn't have much luck with finding good places to eat on our first day and was a bit disappointed with the places we ended up. We wanted to make up for this so we researched places to go on our second day! 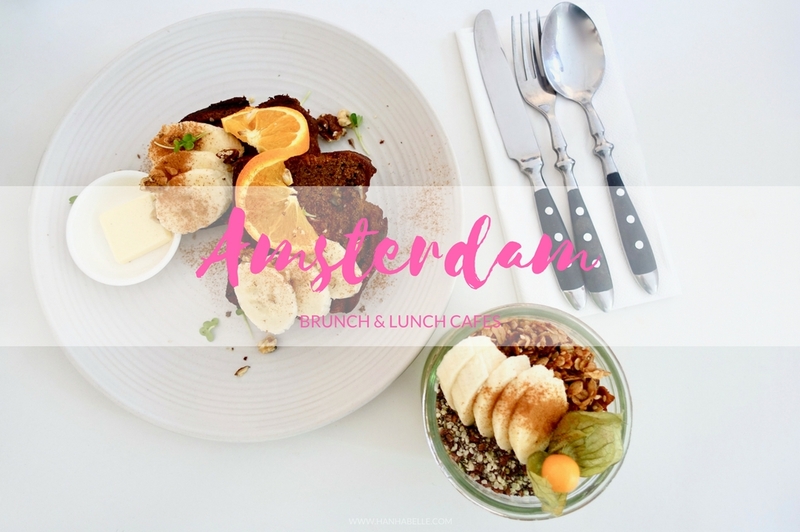 I hope you find this post useful if you're planning a lil trip to Amsterdam and want to visit some nice places for brunch and lunch. I came across Cotton Cake on Instagram and knew we had to add it to our list (let's face it I make half my decisions on whether it looks good on Insta!) 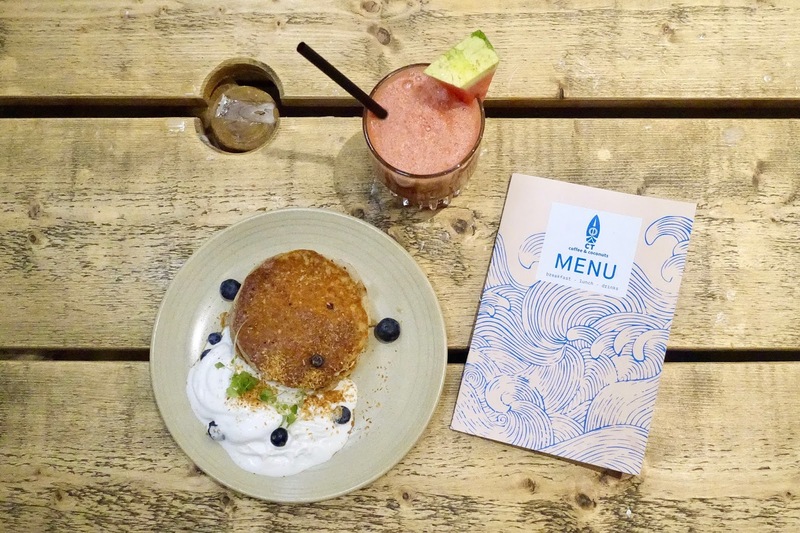 From the dreamy white interiors to the reasonably priced menu it was a win from the start. 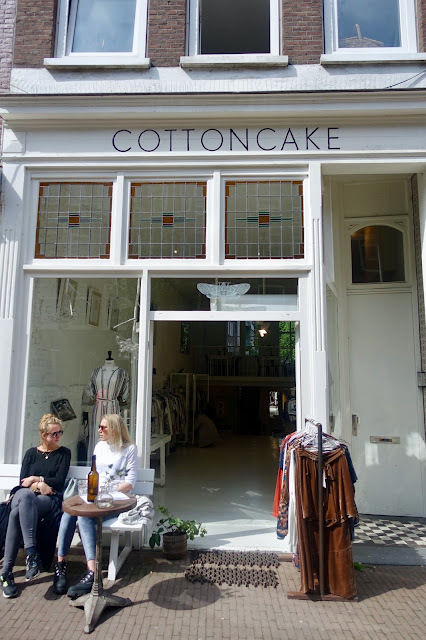 We was worried it was be super busy on a Sunday morning when we strolled through De Pijp but it was calm and quiet. 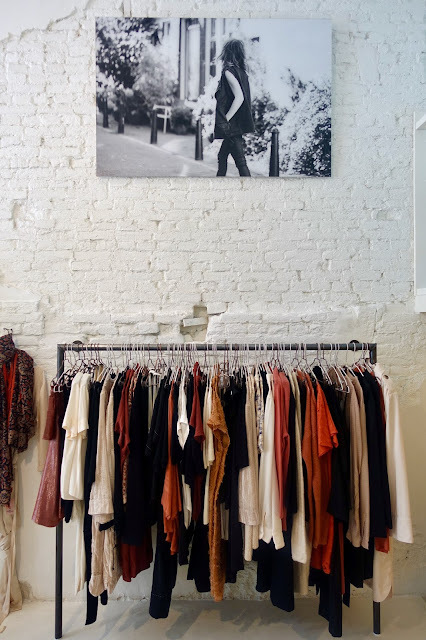 We didn't realised it was actually a cafe within a store, so when we arrived we saw racks of clothes and was a bit confused! The cafe area is up the stairs looking down to the store, giving it an airy cosy feel. 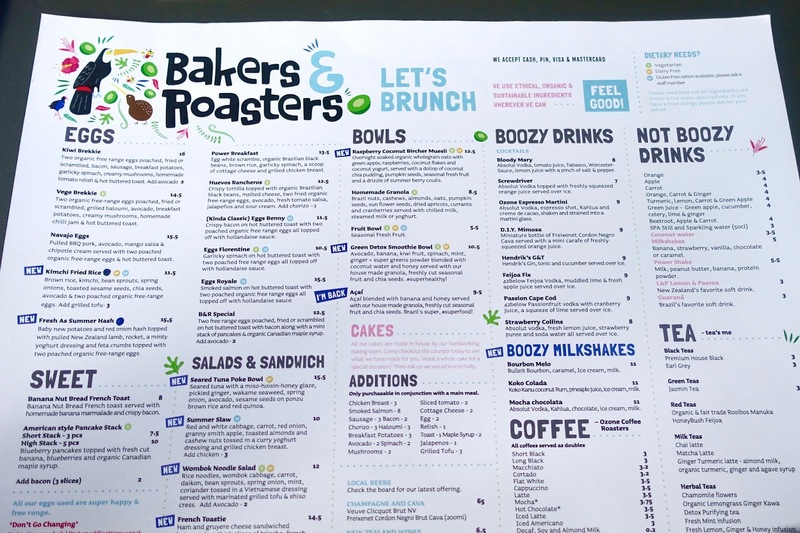 The menu has a mix of hot and cold drinks, breakfast and lunch options. 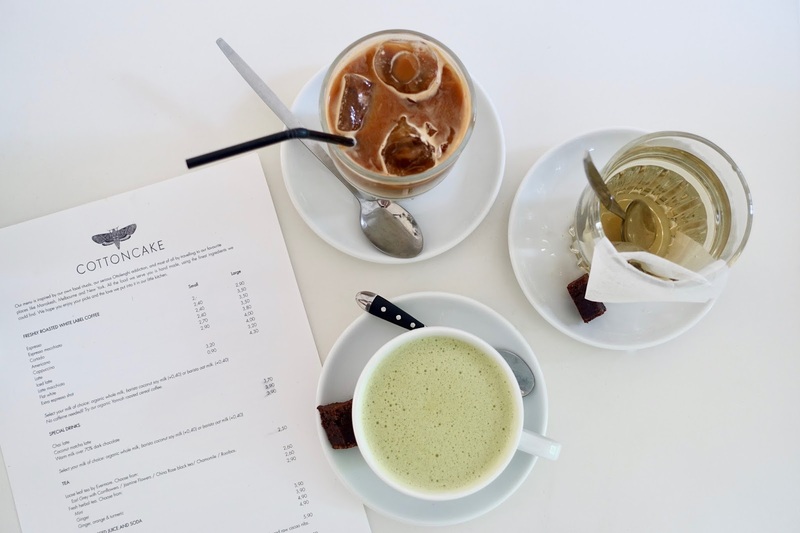 Even though I already had a coffee earlier I couldn't resist getting the coconut matcha latte, which was as delicious as it sounds. My friends had the iced coffee and jasmine tea. 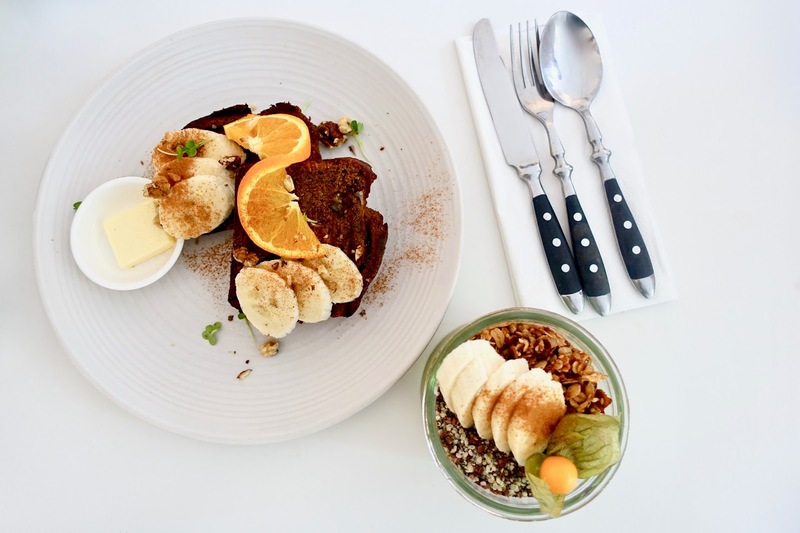 We shared between us the smoothie bowl and their signature walnut banana cake. Both were so well presented - totally Instagram worthy! The walnut banana cake was huge and really light and moist and the walnuts added a nice crunch. 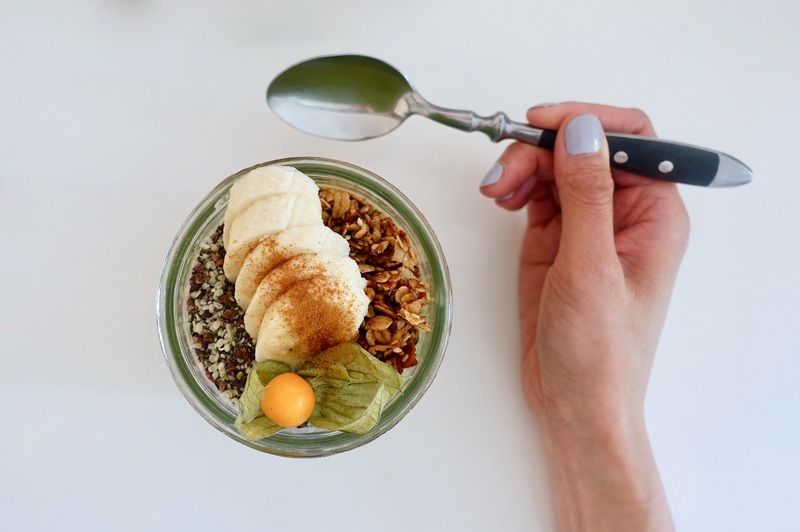 The smoothie bowl was topped with berries and seeds and a nice healthy addition. It's a blend of avocado, banana, spinach, raspberry, dates and almond milk (vegan and GF). 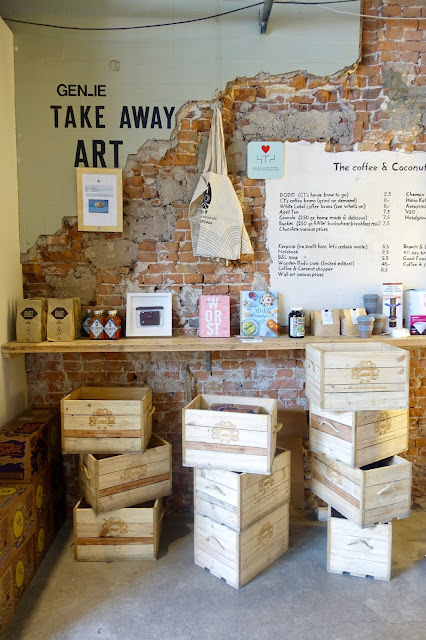 I would totally recommended popping along to Cotton Cake for a chilled and relaxed snack, meal or drink. The staff are friendly, it has a lovely atmosphere and you can do a spot of shopping in the store when you're finish! 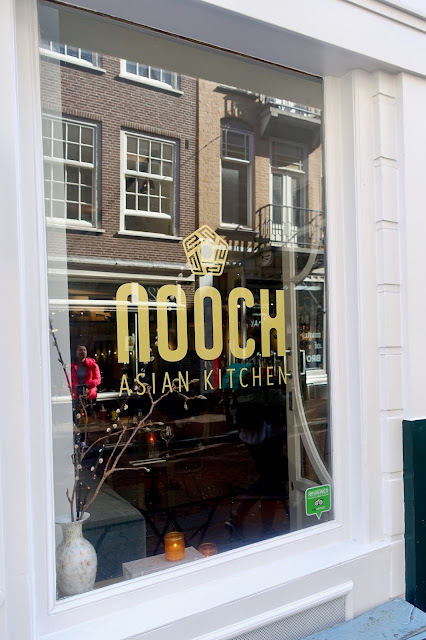 I've seen this restaurant mentioned on a few Amsterdam travel guides so I knew it was another place we wanted to visit. They're open from 8am and don't take reservation so after we checked out of our apartment, we took a short stroll down and there was a queue outside at around 10.30am. The atmosphere in the restaurant was nice and lively, a great way to kick start your day. The host takes down your number and calls you when a table is available (approx 45minues) We didn't fancy waiting that long so asked to sit outside as there was no queue for those seats. Of course it would be great to sit inside the hustle and bustle but as it was a warm day we didn't mind dining al fresco! The menu is huge, you're in brunch heaven! 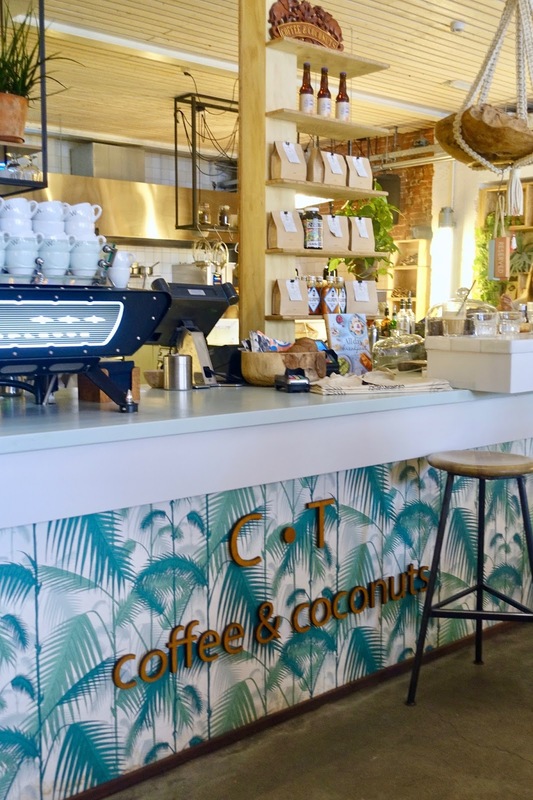 They have some unusual dishes such as Kimchi fried rice breakfast and tuna poke bowls. 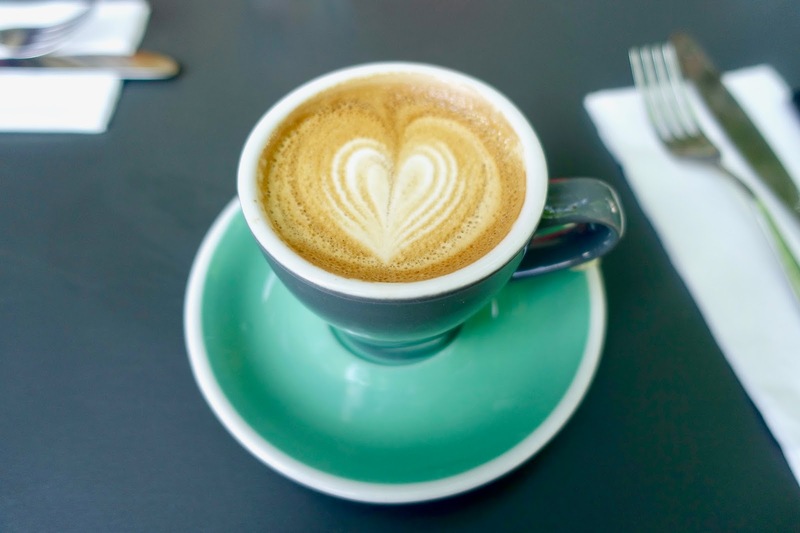 You're spoilt for choice with drinks too with boozy options, fruit juices, teas and coffees. As my friends and I planned to go to a few brunch places to try, we ordered one dish to share so we didn't want to get too full! 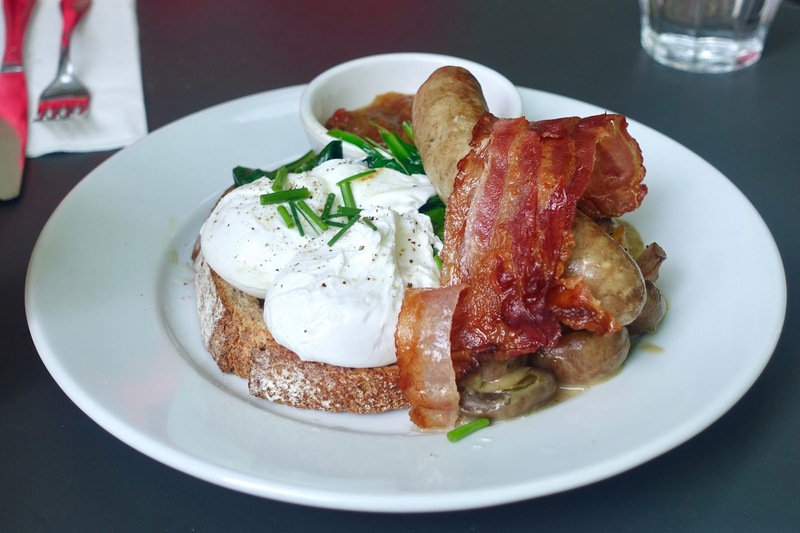 We had the Kiwi brekkie - great to fuel up on some tasty sausages and poached eggs and didn't feel like a greasy spoon breakfast. It's also a great place for hangover food :) The service is fast and friendly - start queuing early if you want a seat! 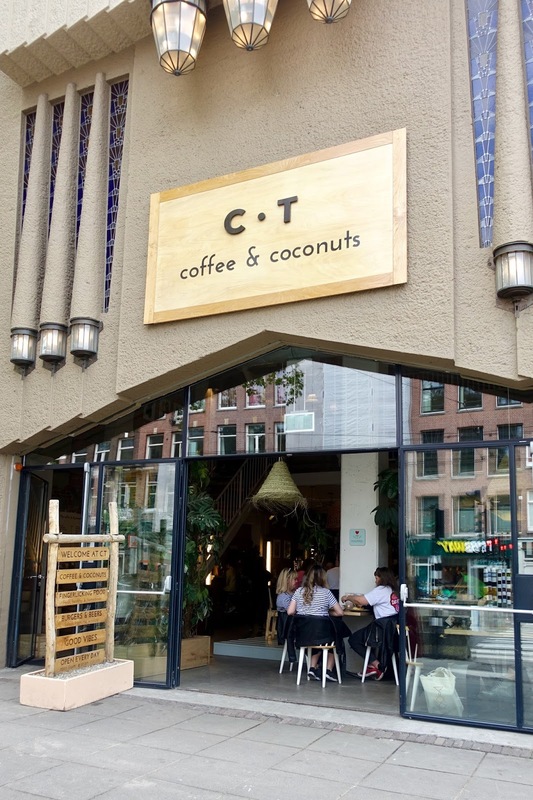 So after already eating at Bakers & Roasters and Cotton Cake, our brunch mission wasn't over as we took a walk to Coffee & Coconut, also in the De Pijp area. When we arrived at the restaurant it was better than we expected, the interiors was so cool and unique. It was like Hawaiian Tiki chic with the wicker furniture, large wooden tables, lofty roof (it used to be a theatre) and totally chilled out vibe. 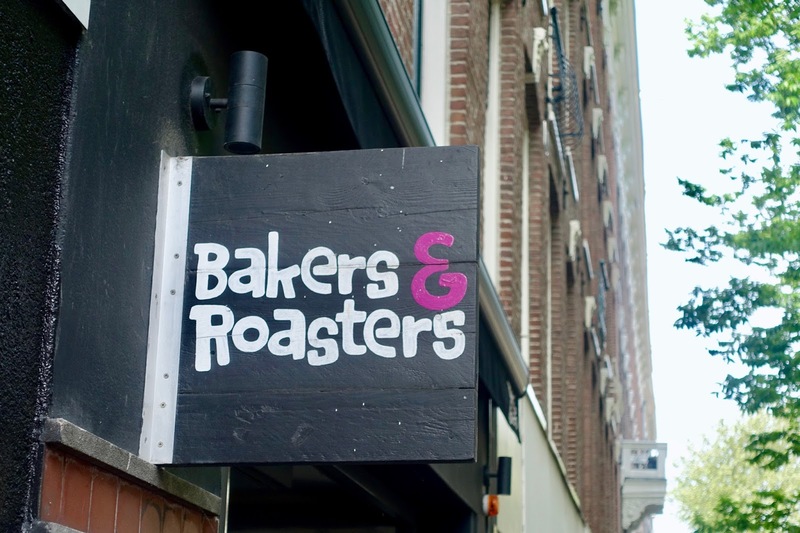 It definitely had a hipster feel and was bustling with people, it didn't feel like we were in Amsterdam at all. We didn't have to queue and settled down in the sofa to relax. We ordered the coconut pancakes and watermelon juice as we were pretty full! The pancakes were not as sweet or fluffy as we imagined, as it's made with spelt flour. The coconut cream is very subtle but it was nice enough. I don't want to judge this place on just one dish as clearly it's a very popular place with loads of other dishes to try on the menu. 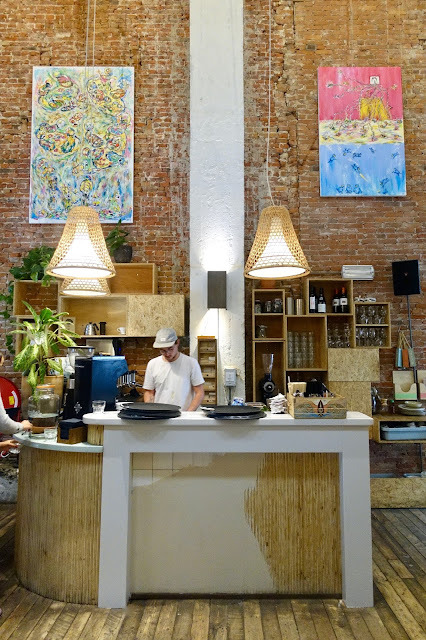 We loved the vibe of the place, large open space and it's definitely a great spot for brunch and lunch. 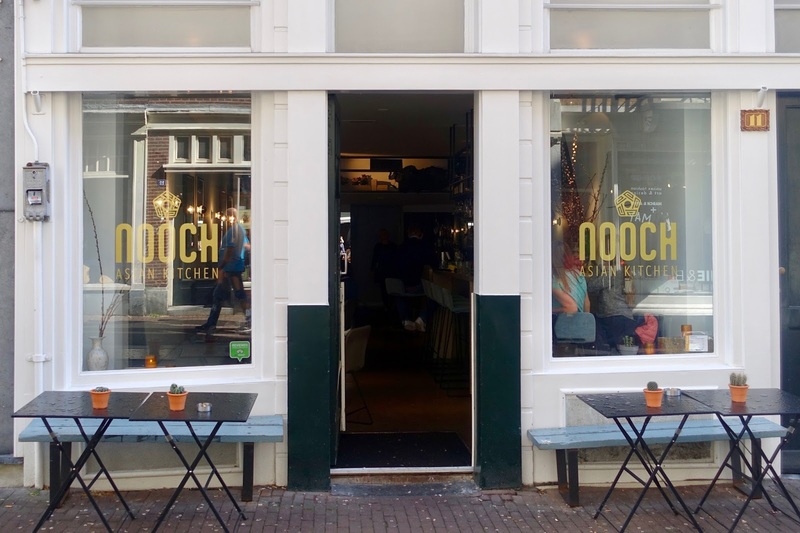 We tried to get into Nooch on Saturday night but it was rammed and they wouldn't have a table for 2 hours, so we decided to come back for lunch on Sunday. 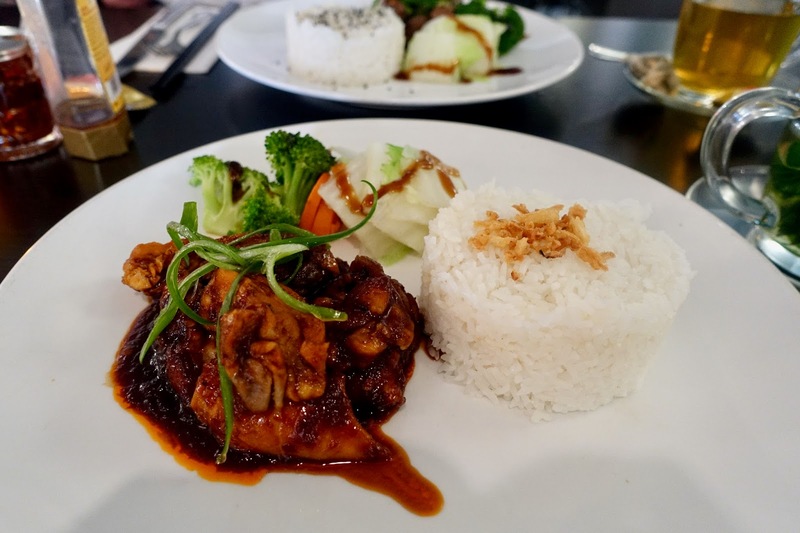 It had a totally different atmosphere, very quiet but actually nice to settle down in a chilled out place and enjoy some Asian food. Also the lunch menu is 1-2 Euros cheaper than dinner, so bear that in mind if you want to save some money! 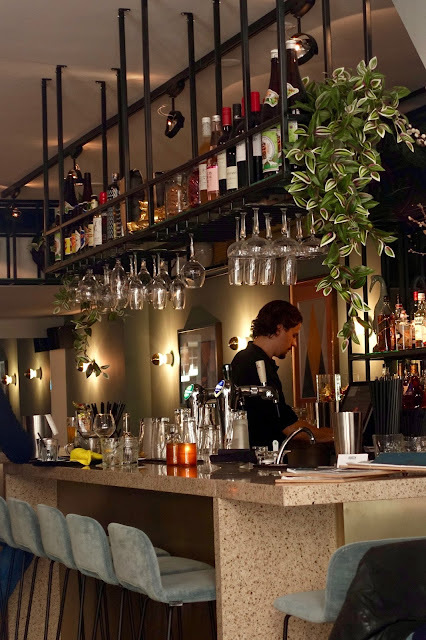 The restaurant is very classy with the chic interiors and bar area. We ordered the pad Thai, beef teriyaki and Bali chicken. My friends and I all enjoyed our dishes, they tasted good and we're well presented. Other dishes included sushi, Vietnamese pho and dim sum. I would recommend reserving a table in advance if you can as we discovered the best places to eat in Amsterdam get booked up quick! I hope you enjoyed this post and got your taste buds going! 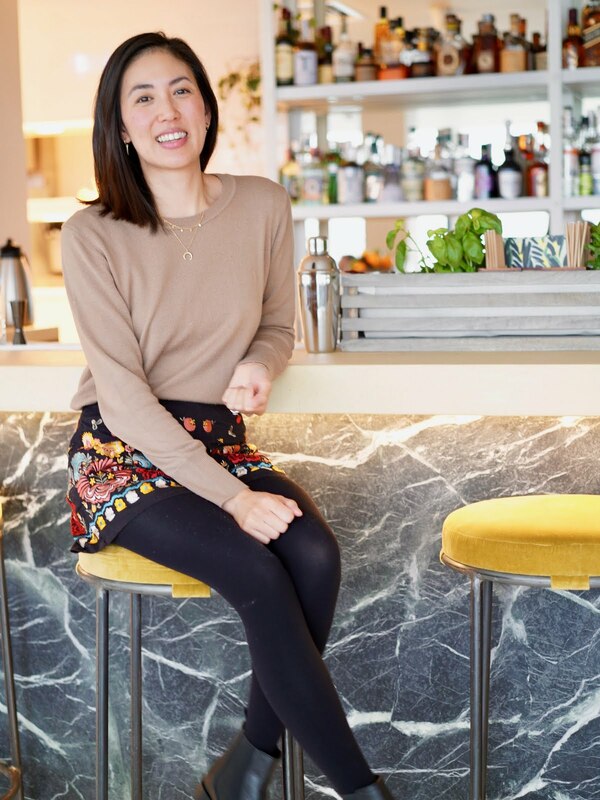 Feel free to bookmark and pin this post on Pinterest for future ref if you plan a trip to Amsterdam :) Have you been to any of these restaurant, let me know your favourites places to eat in Amsterdam below! Which restaurant do you like the look of?